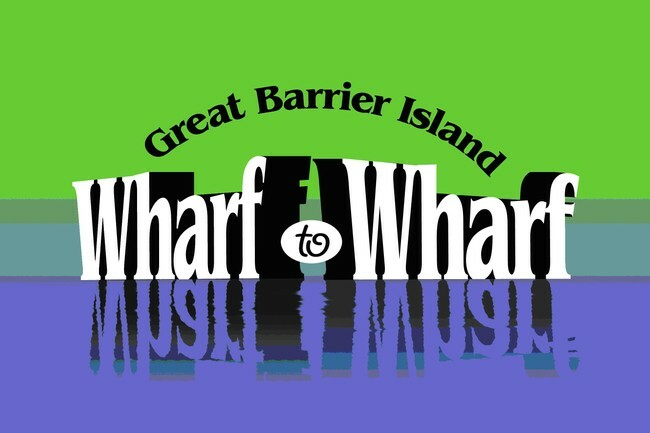 The Great Barrier Island Wharf to Wharf is a unique event ideal for serious athletes as well as for families. The course begins at Port FitzRoy wharf and finishes at Tryphena wharf. Participants will experience rugged native bush, kauri, nikau, manuka, fern and some of the most unspoilt native forest left in New Zealand. Reaching the heights there are expansive views over white sandy beaches and across the ocean to an undisturbed horizon as well as green farmland, and picturesque settlements dotted around beautiful harbours. The course follows the road overlooking the Port FitzRoy harbour and bays and down to the Kaiaraara Stream. Continuing up and down through rugged native bush, home to many of NZ’s native birdlife, the course reaches an elevation of 180 metres. One part of the course is described by Aaron Carter of Total Sport as “4km of unbelievable trail goodness…. and views from out of this world”. Although arduous and challenging at times this event is a unique opportunity to enjoy some of the best scenery that Great Barrier Island has to offer.